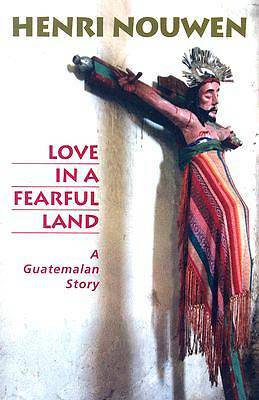 This is Henri Nouwen's personal account of a pilgrimage to Santiago Atitlan, a Mayan town in the highlands of Guatemala. It was there in 1981 that an American priest, Father Stanley Rother, was murdered by a death squad in the parish where he served. In traveling to Santiago, Nouwen hoped to learn more about this modern martyr, about the faith that drew him there, and the love that held him in place, even when his life was threatened. He also hoped to lend support to another American priest who had taken up Rother's perilous ministry. This richly illustrated edition appears on the twenty-fifth anniversary of Fr. Rother's death. In commemorating his witness, it also celebrates the truth that we, Christians of the North and the South, are all members of the same Body of Christ.